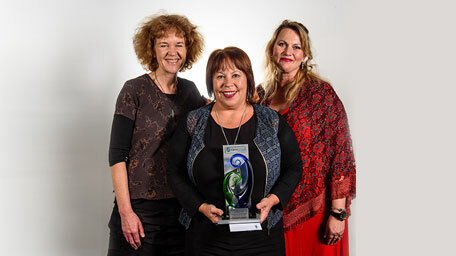 Congratulations to Enliven – Presbyterian Support Northern which has won the employer category of the inaugural Careerforce Training Excellence Awards announced at a national awards ceremony in Wellington on August 7. 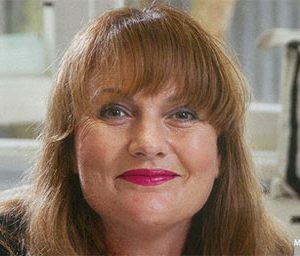 Enliven, which supports older people and those with disabilities and injuries living in our communities to be as independent as possible, was one of four finalists in the awards which recognise employers who are committed to training, professional development, and to their employees’ wellbeing. Cherie Saunders, Enliven’s learning and development quality manager, said winning the award was a huge recognition of the organisation’s achievements. “It is important recognition, at a national level, from Careerforce, the industry training organisation for our sector. The award recognises how well we support our workers in their work to make sure our clients receive excellent support,” said Cherie. 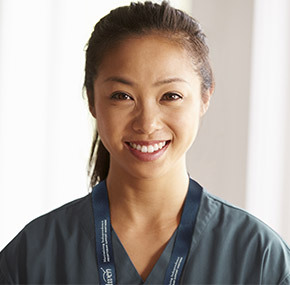 “Our leadership team is absolutely committed to learning and development and that commitment is intertwined from board level through to support worker engagement level. Enliven invested in learning and development facilitators who were experienced and well qualified, Cherie said. 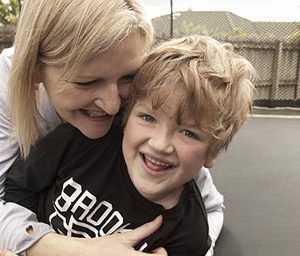 Enliven took out the employer award ahead of three other finalists – Canterbury District Health Board, Framework Services Ltd and the Selwyn Foundation. They and Enliven were chosen from 20 employers from the health, wellbeing, social and community services, cleaning and pest management sectors which are covered by Careerforce. Careerforce chief executive Ray Lind said the Employer of the Year award recognised PSN Enliven’s ongoing commitment to the professional development of its workers. “Empowering Enliven’s staff inevitably results in an improved return on that investment,” he said. The awards were open to any organisations who deliver training and workforce development covered by Careerforce . Enliven’s in-house Learning and Development Team has been successfully training support workers using Careerforce qualifications since 2006. 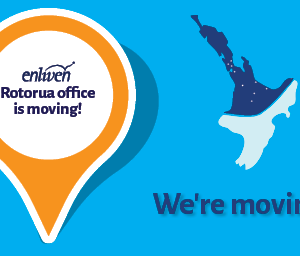 “Enliven has one of the highest completion rates of 92 percent, which puts us in the top one percent of all provider activity across New Zealand. An impressive 96 percent of our support workers have also either obtained a relevant industry qualification or are actively completing one,” said Andrea.